Yo! 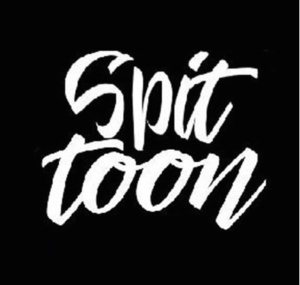 It’s time for Spittoon again. (Again? [Yes, it’s every month]). This time I’ll be going on in the first half as part of an ever-excellent lineup of English-language poetry and poetry-in-translation, hosted by Matthew Byrne. 8 pm at the Ball House Pub.